I love accessories and finding cute, unique little statement pieces so was very excited to have the opportunity to choose an item of jewellery when I was recently contacted by Happiness Boutique. The necklace I chose from Happiness Boutique was this rather pretty layered geometric necklace. 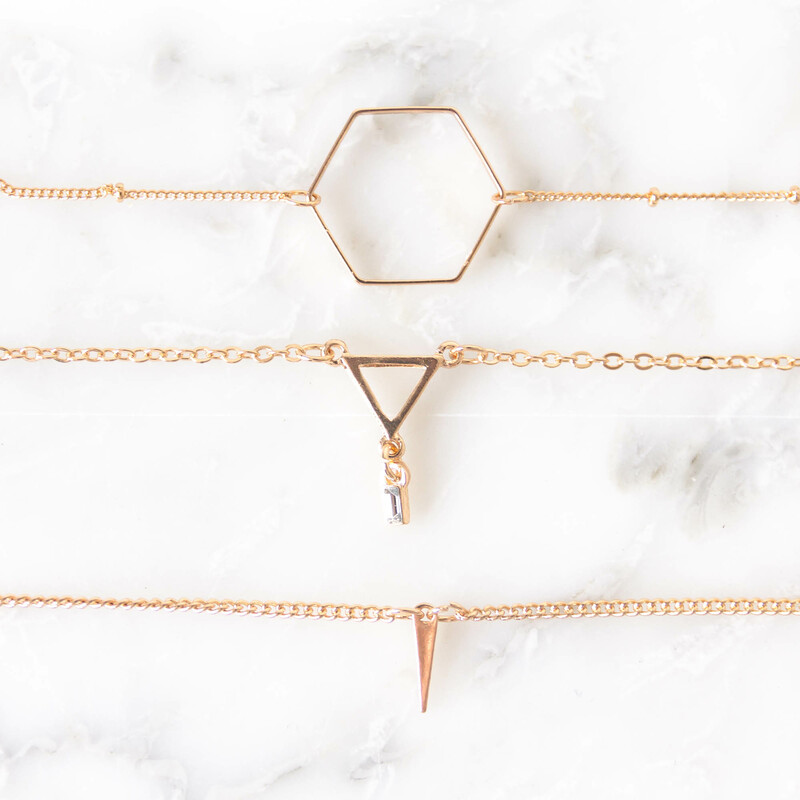 I am not one for a lot of bling but I love dainty jewellery, geometric designs and quirky statement pieces. The necklace itself is beautiful, very elegant and simplistic. The quality is high for a £12.52 necklace and the three pieces can also be worn individually or together. I like wearing them layered but it is great that I have the option of wearing one, two or three if I choose. 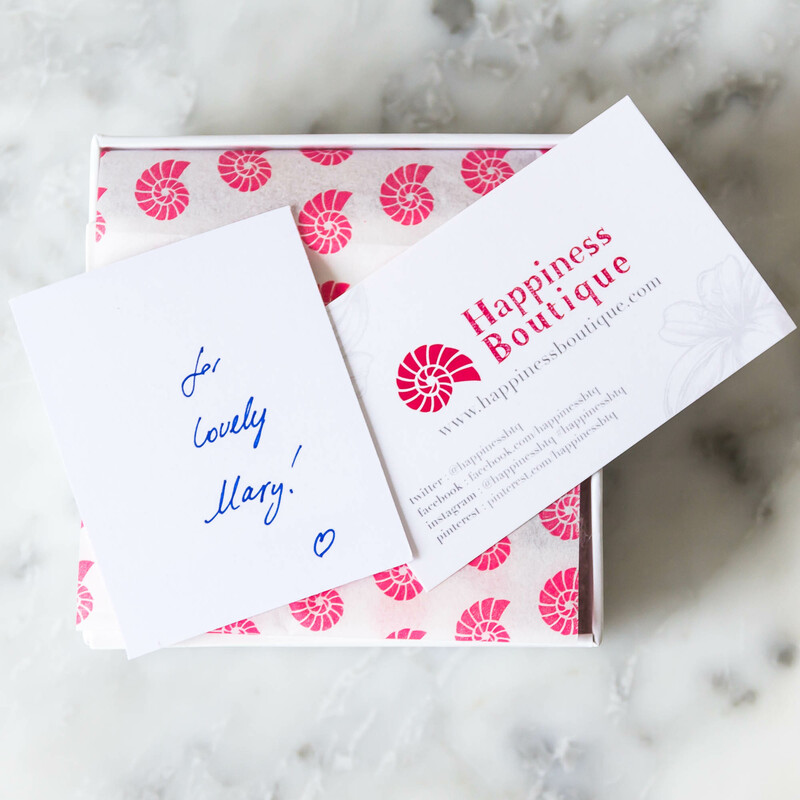 Happiness Boutique are based in Berlin Germany but their online store does ship to Europe (4-7 working days) and Worldwide (6-14 working days). They have a huge range of different earrings, bracelets, rings and statement necklaces so you have a lot to choose from. There are some amazing trends if you are stuck for ideas, quartz gemstone boho, rose gold, secret garden, vintage baroque or my favourite marble element. Marble element has some beautiful black, grey and white marble designs, which as you can tell from my blog photo background is something that I love! 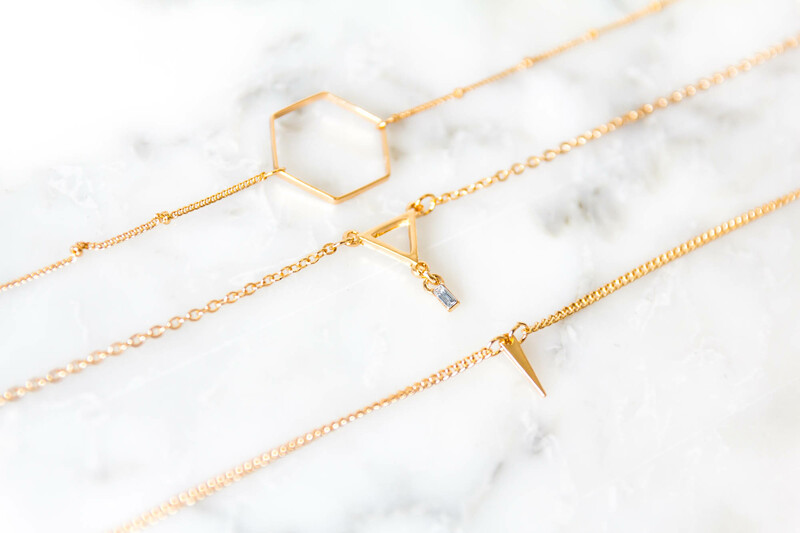 All three come on an adjustable chain so you can wear them at different lengths and choose how long you want to wear them. The necklaces are lightweight and dainty delicate so it can be dressed up for a chic look or dressed down for an quirky, vintage feel. 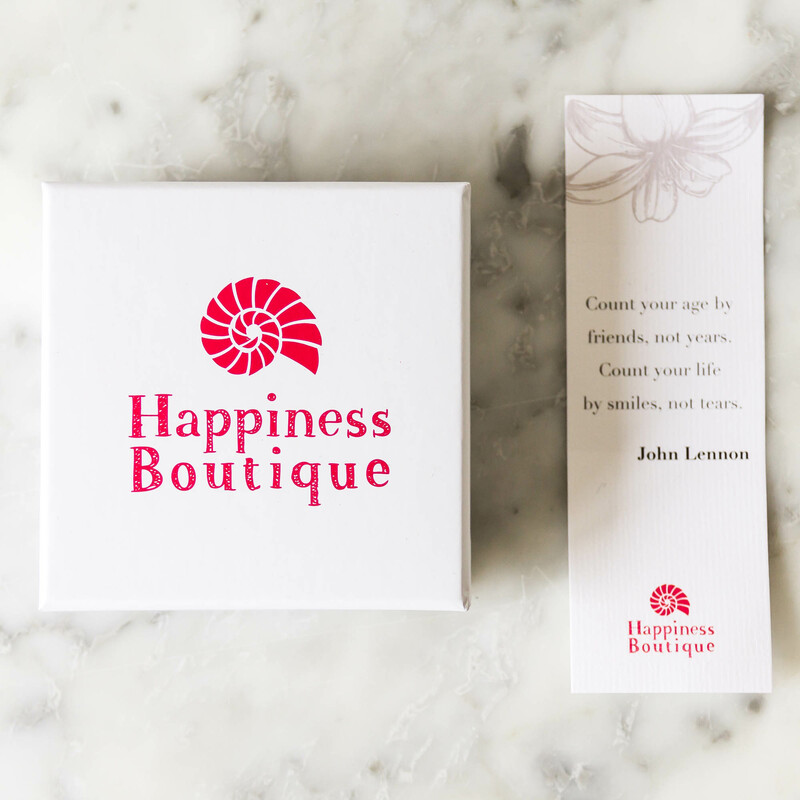 I am so happy with my Happiness Boutique item, I love the cute packaging, it will be a perfect place to look for gifts! 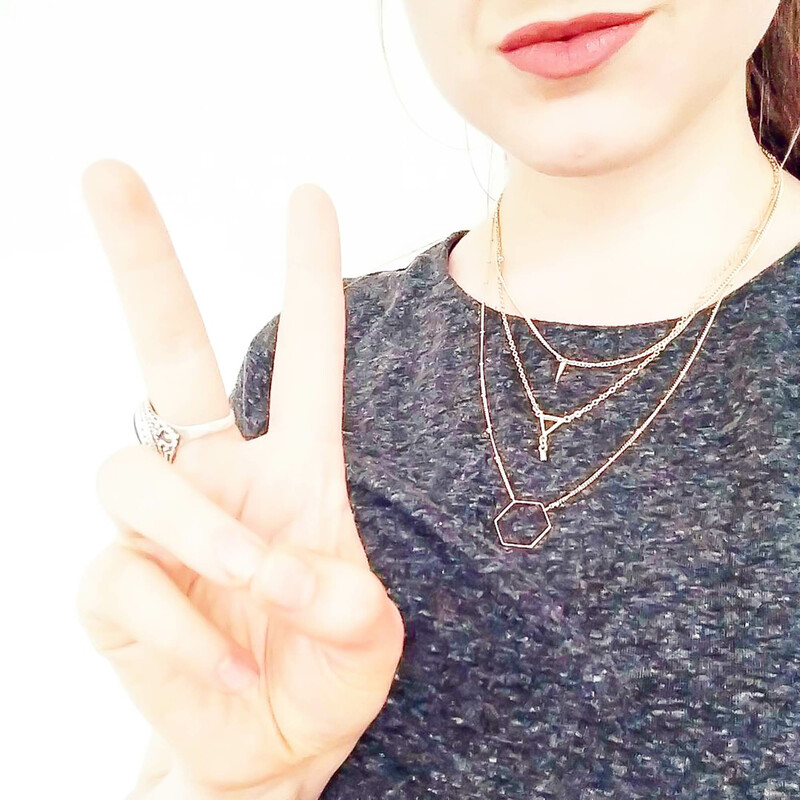 You can find other accessories and jewellery posts that I have shared in the past here.